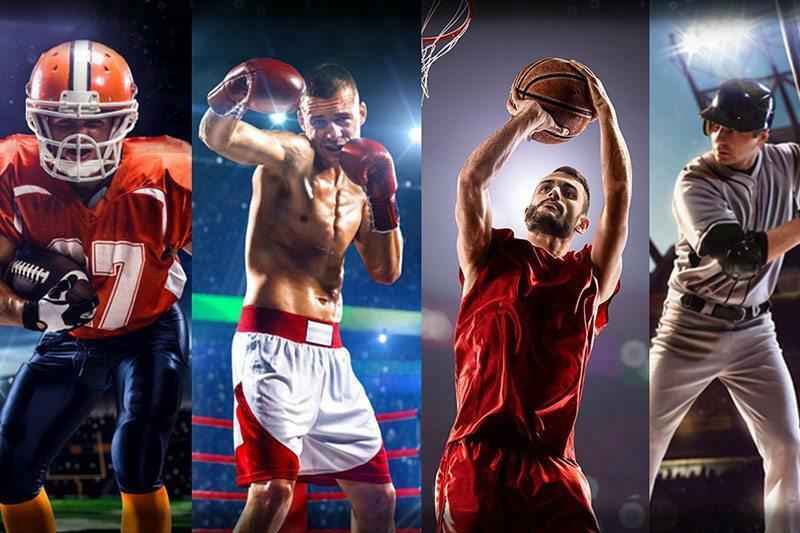 Call (830) 584-1103Call (830) 584-1103 and speak with PARTNERS SATELLITE today! 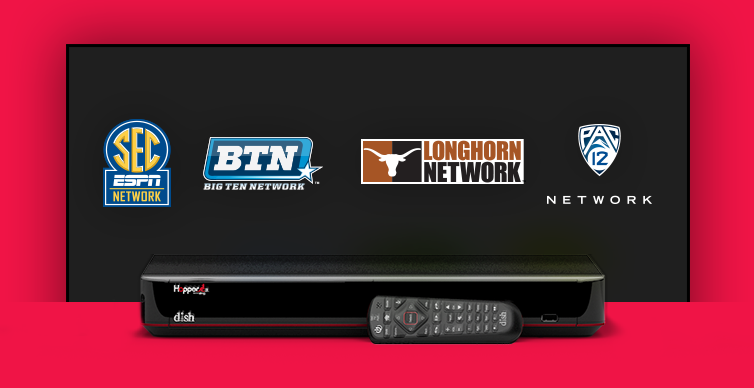 Partners Satellite in Del Rio TX is your local trusted authorized retailer for DISH Network. 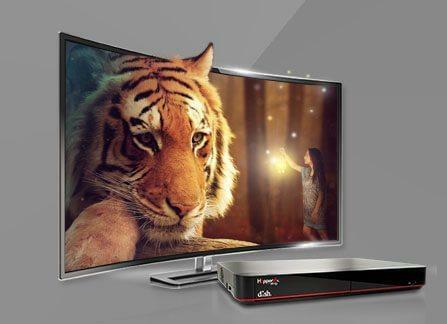 We offer the best value and the best deals in programming and services for satellite television. 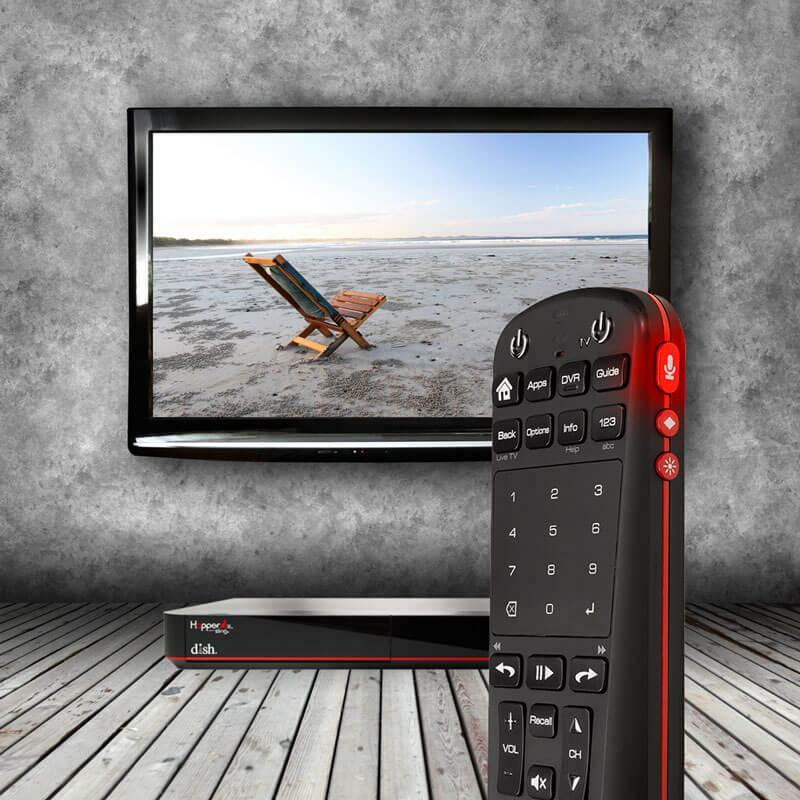 Joey® technology from DISH delivers the shows you love to all your mobile devices wherever you go, all from Partners Satellite in Del Rio TX. 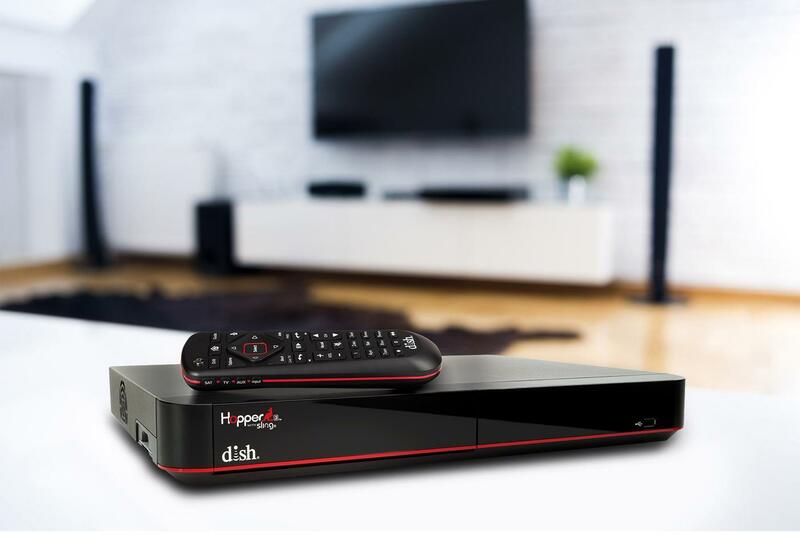 Partners Satellite is an authorized contractor retailer of DISH Network L.L.C. DISH, DISH Network and DISH Network logos are registered trademarks and/or service marks of DISH Network L.L.C. and/or its affiliate(s). 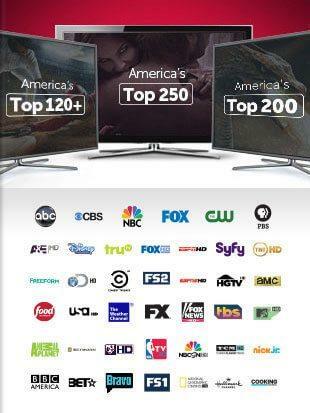 The DISH Network trademarks and/or service marks are used by authority of DISH Network L.L.C. and/or its applicable affiliate(s). 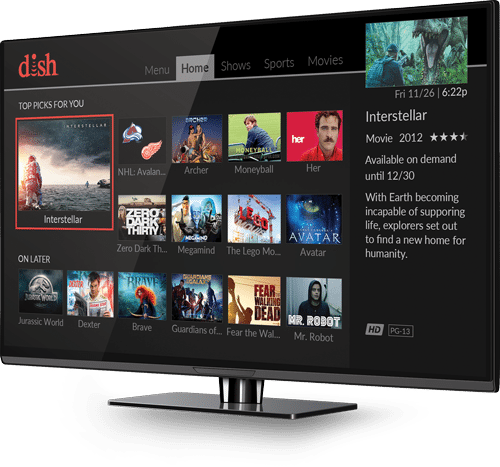 PARTNERS SATELLITE is an authorized retailer of DISH L.L.C. 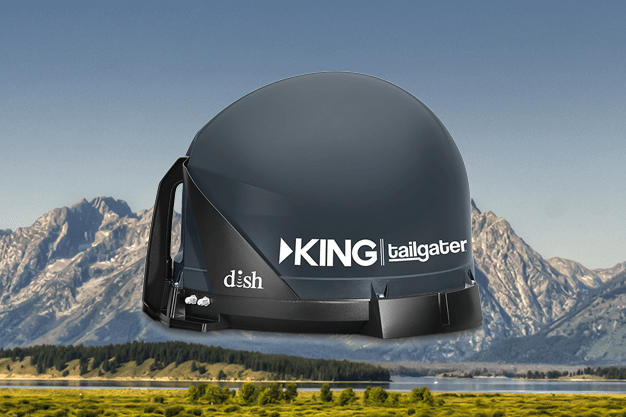 DISH, DISH and DISH logos are trademarks, registered trademarks and/or service marks of DISH L.L.C. and/or its affiliate(s). 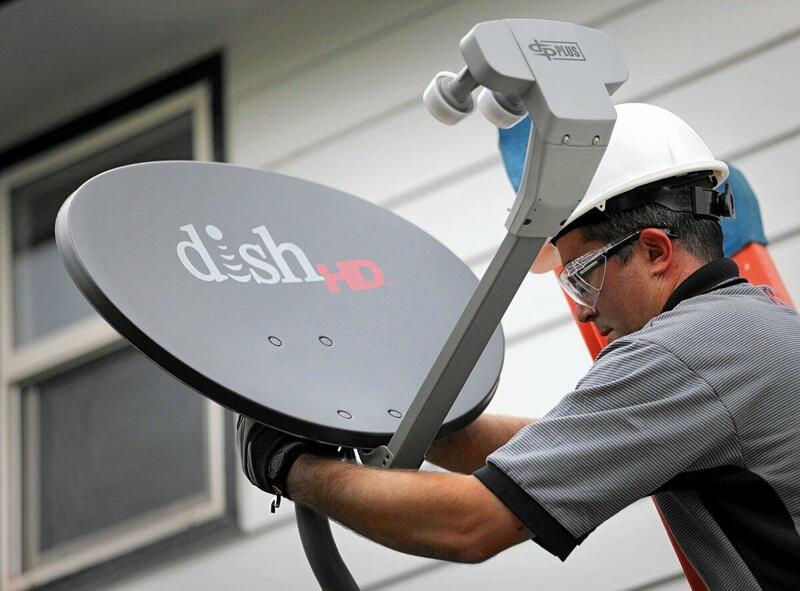 The DISH trademarks, registered trademarks and/or service marks are used under license of DISH L.L.C. and/or its affiliate(s).